has variety of features on Personal Resume, Business, Portfolio and Seo Agency. It is 100% user friendly, fresh, stylish and clean Multipurpose WordPress theme. has retina ready design and easy customization options. and Digital Agency booking companies etc. 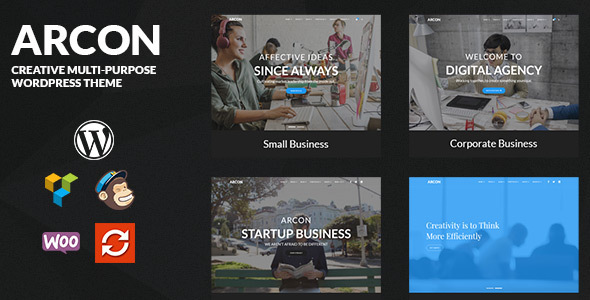 Currently Arcon covering More then Ten Categories for your different type business.